Watch the video below to see how we work! I'm Payton & I am the Owner of Promise Event Planners! I am a Colorado native, sushi enthusiast, & lover of other peoples dogs. I am in love with all things wild, out there and non traditional and I am here to make your day personal and completely and utterly you! I am the kind of person that writes everything down & is always on the look out for the next big thing. Growing up, planning my birthday parties was an event in itself. I would sit down with my grandmother & figure out the theme, create the invitations, buy decorations, & design the perfect event. I guess you could say that same passion for planning has followed me into my adult life. I found my love of wedding & event planning working as an intern while I earned my degree at the University of Colorado. After graduating, I started my own company stationed here in Downtown Denver. I have been in the industry for about 6 years now & have done all types of events from weddings to non-profit fundraisers. 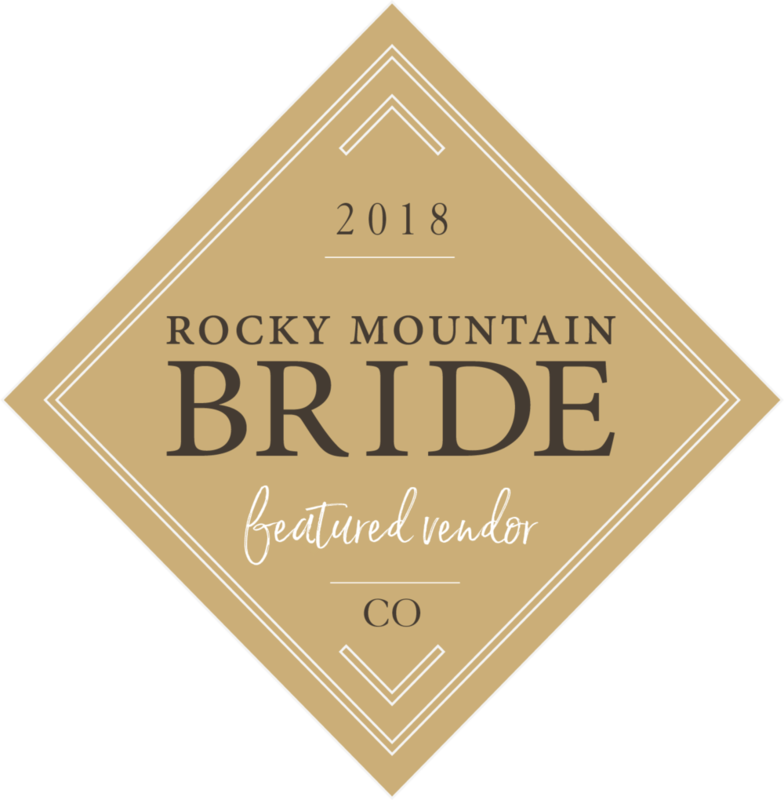 From the top of Aspen Mountain to the golf course of the Broadmoor Hotel, I have planned purposeful events & created strong friendships with the venues & vendors around Colorado so we can recommend the best. With a degree in Psychology & Education, I never thought in a million years that I would be planning weddings professionally or starting my own business. 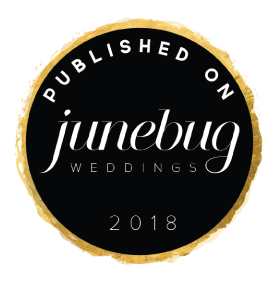 With the support of my family, boyfriend, & friends I have been able to build my wedding planning business & pursue my dream. Planning & design is my passion & I do all things with my fun loving personality & sarcastic sense of humor. At the end of the day, I am just a girl trying to make the world a prettier place & I would love to bring a little bit of that to your next event. Do we sound like a perfect match? 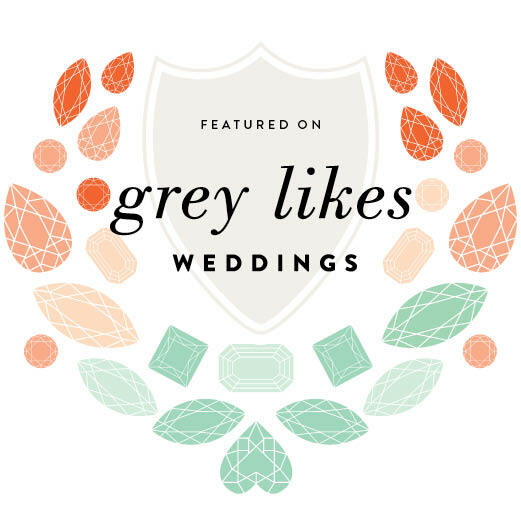 Let's grab a coffee and chat more about your big day!